We have updated the Document Section found under our Patient Information Tab with a range of documents which you are able to download. Please take a minute to review, it has important information available on how we process your information in line with the General Data Protection Regulations. Alma Medical Centre are pleased to report that the practice received an overall rating of good from the CQC. Download a copy of the full report from the documents page. For non-urgent medical advice please make a request via the eConsult service available here. Patients are now able to book appointments, order prescriptions and access detail-coded records via an internet connection. If you are interested in accessing this service please present in person to one of our reception staff with either a passport, driving licence or other photographic identification so that we can issue you with a password and instructions on how to access the service. 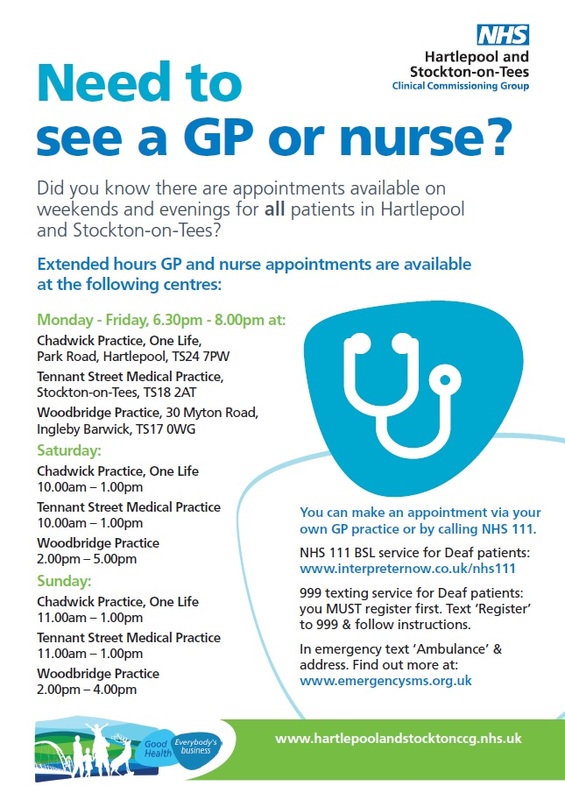 You will be able to book an appointment for the following week with any doctor from 1 pm the Thursday before. You can have access to your summary record, which lists medication you are taking and any sensitivities or allergies you have listed on your medical records. From the 1st of April 2016 patients can apply to the surgery for access to their detail-coded records. Patients who require this service need to complete a detail-coded records access request form which is available from reception, photo-ID will be required. Your request will be assessed by the GP and if deemed appropriate access will be granted, it is therefore important for you to leave a current contact number.